Do you really need to find an Aulora Pants with Kodenshi distributor to buy the pants? My answer is no you do not. The company that was given the exclusive rights to distribute the pants worldwide is BE International Marketing located in Shah Alam, Selangor, Malaysia. 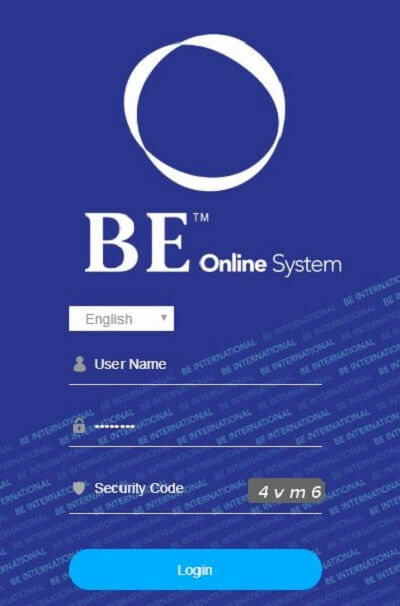 BE International is setup as a direct sales company and is a member of Direct Selling Association of Malaysia (DSAM). 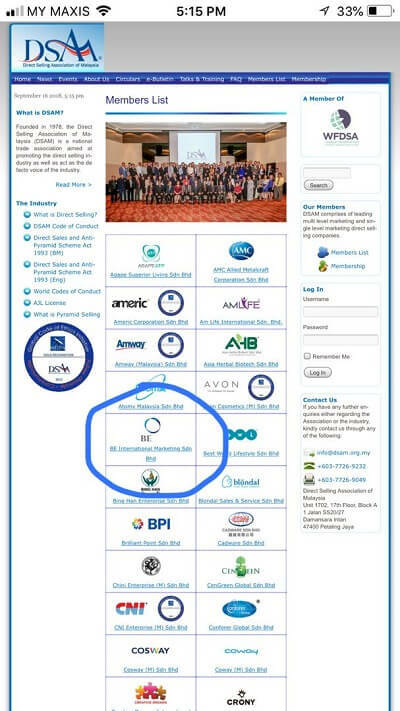 Being a direct sales company, don’t they need distributors? How do customers buy the Aulora Pants then? With the old direct sales company, you do need distributors or agents to help you to place an order, make payment, collect the stock from company warehouse and then distribute the stock to the end users. Nowadays, the above processes can be done using computer technology and operational outsourced services. For example, product ordering can now be done using a website or through a smartphone app. Payment can now be done using online banking or online credit card payment gateway. The delivery can now be outsourced to courier service companies such as Citylink, DHL, Fedex, Poslaju etc. Since all the processes above can be done using computer and outsource services, why do you still need a distributor? In actual fact, if you want to buy the Aulora Pants, you do not need a distributor, what you’ll need is a Product Advisor. Before you place an order for the Aulora Pants, you will need someone to explain to you how the technology works and what it can do for you. If you want to see and feel the pants material, you will also need a Product Advisor to meet with you and show you a sample pants. More importantly, you will need a Product Advisor to help you to measure your waist and hip in order to determine the pants size that suits your body. Choosing the correct size is very important because if you’ve ordered the wrong size, you are not allow to exchange for a different size. Next, you will also need someone to advise you how to wear the pants and how to wash and take care of it. When you are wearing the pants, your body will response to the effect of the pants. Different people will have different responses to the effect of the far infrared rays (FIR) emitted by the pants. If you are experiencing different symptoms when wearing the pants, you will need someone with experience to advice you what you should do and what are the action you should take. Remember, the Aulora Pants is not like any ordinary garment. It is actually a medical grade Wearable Technology from Japan. If you are interested to get the Aulora Pants with Kodenshi, you can register as a member and buy direct from BE International. The pants will be sent to you using courier service. What’s more helpful to you is the service of an Aulora Pants Product Advisor. If you need someone to advise you before you make a purchase, click on the link below to contact me through WhatsApp and I will assist you.